The chart below gives any citizen facing DUI and child endangerment charges in Georgia a quick and shocking view of potential DUI penalties and loss of driver’s license punishment. The following grid explains how deep the chasm can be. 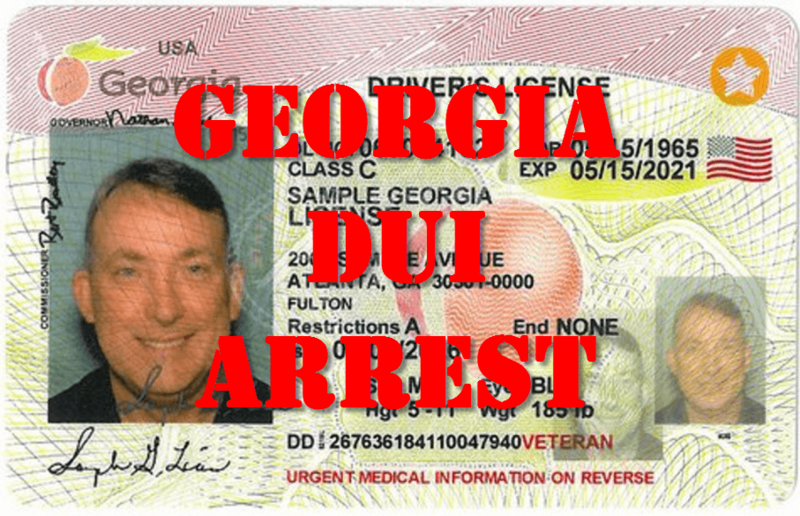 THESE DUI punishments for endangerment are NOT when a vehicular homicide of a child under age 14 has occurred, or a serious injury by vehicle in GA has occurred. In those situations, these prison times would have to be expanded to more potential years in state prison. These examples of Georgia child endangerment scenarios will shock almost anyone. 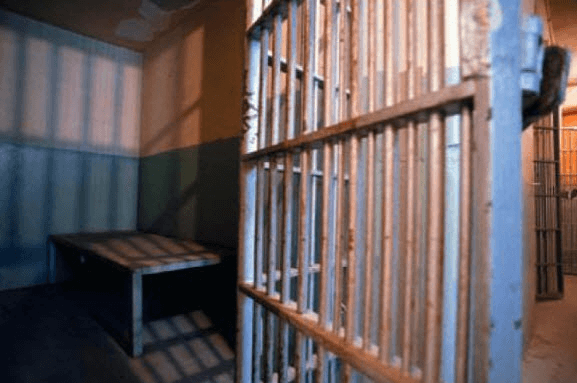 But, when it is YOU, or your spouse, or your accused child and the future of your grandchildren, these types of severe penalties create life-changing stakes that could not be higher. 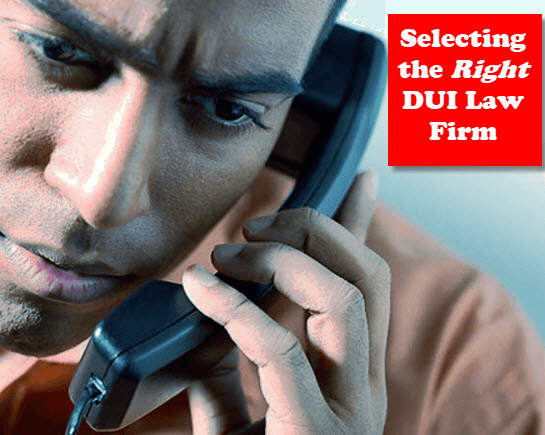 This is why seeking out and hiring the best DUI lawyer is critical. When a plea bargain is not possible, your DUI attorney must go to trial, and this type of case is a full “10” on the difficulty scale, (with 10 being the most difficult) even for the best criminal defense lawyers in Georgia. E – Will this Trigger Habitual Violator in Georgia? Every lawyer at our Atlanta GA law office is skilled in handling child endangerment cases. 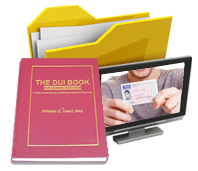 Plus, our DUI attorneys have always been willing to describe (with some details left out to protect client anonymity) some of our actual successful case results achieved by the Partners at our DUI law firm. 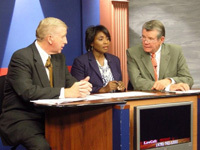 Our criminal lawyers are happy to give more details when a Partner meets with you, in person. 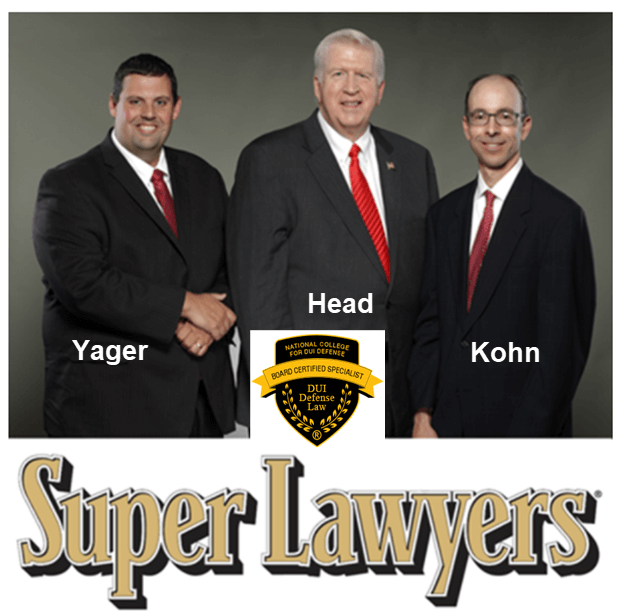 Ex-cop Cory Yager, Larry Kohn, and Georgia’s top-rated drunk driving lawyer, Bubba Head, who is a 41-year veteran criminal defense lawyer in Georgia, are fully knowledgeable about the GA DUI endangerment penalties and driver license consequences, for both felony and misdemeanor endangerment charges. During our lengthy, comprehensive interview, we cover how our criminal attorneys negotiate or take all timely steps to challenge these child endangerment cases. You must assist us by being willing to take extraordinary measures that facilitate our plans to explore (with the Prosecutor) a plea deal and setting up your DUI child endangerment case for trial if a plea deal cannot be reached. 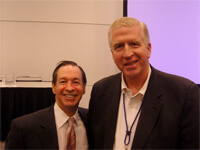 All are Super Lawyers in Georgia and are legal book authors in national publications. 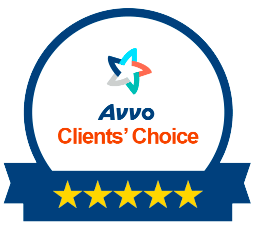 Our DUI law firm is rated, by US News and World Report, as being one of the Best Law Firms in America.